Our puppy training classes run every Wednesday evening at Unit 4, Mitre Place, South Shields, Tyne and Wear, NE33 5BD between 6-7pm. The classes and are ran by a qualified trainer under the supervision of our canine behaviourist Tim Jackson RVN. All of our trainers at Pets2impress only demonstrate and teach positive based methods of training. We offer a 6 week course which covers basic training i.e. sit, stay, down, lead training and recall including whistle training.We also spend a lot of time during the class concentrating on socializing the puppies with other people and other puppies.At the end of the 6 week course, you will not only have had lots of fun training your puppy, but you will also walk away with a happier and more well rounded dog. The course costs £60 for the 6 weeks, and we require a non refundable £20 deposit at the time of booking to secure your place. Call 01914541317/07869502299 for more details. 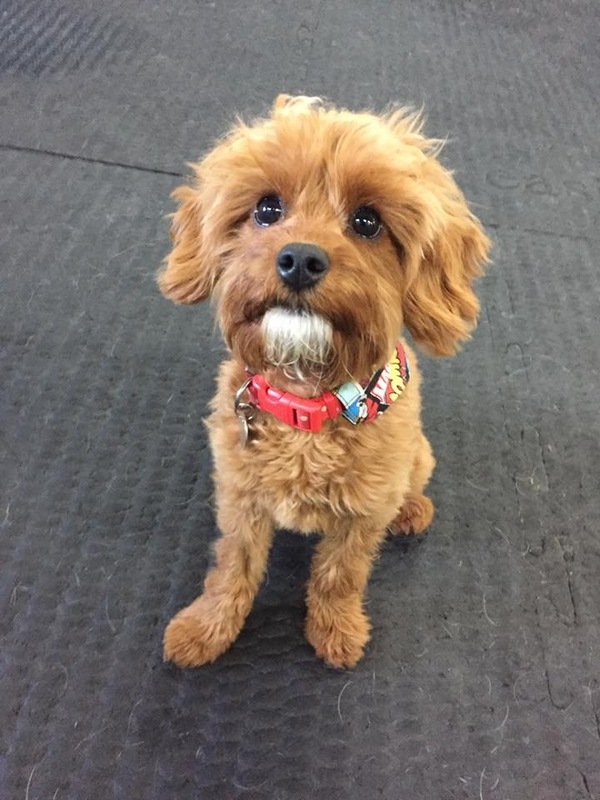 ***Note*** For our Puppy Classes, we only accept dogs younger than 6 months of age. 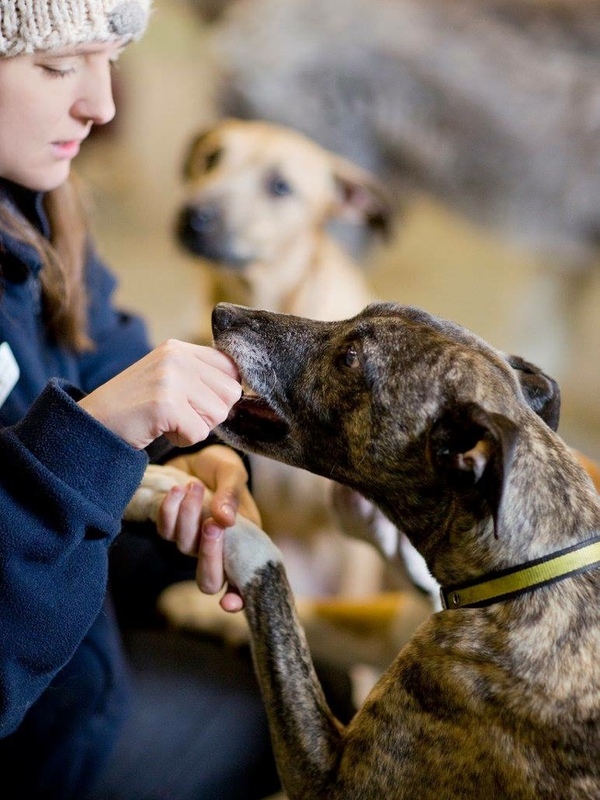 Dogs older than 6 months can join our Training classes which run on a Tuesday evening between 6-7. Our Basic Dog Training classes are ideal for any dog over the age of 6 months, that needs a bit of help with things like Sit, Stay, Lead and Recall training etc. Each class runs for 4 weeks, and is held at our facility at Unit 4, Mitre Place, South Shields, Tyne and Wear, NE33 5BD on Tuesday at 6pm for one hour. 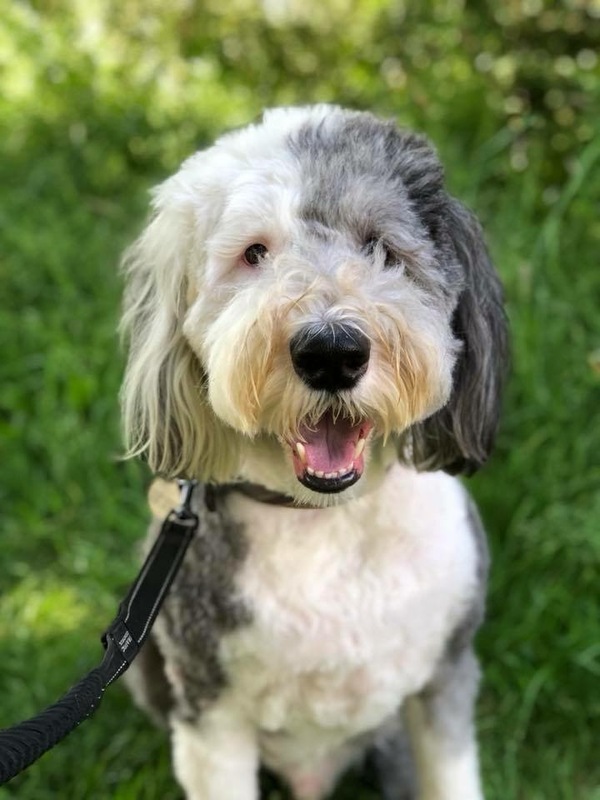 The course uses our highly successful “Nothing in Life is Free” training method, so your dog will not only learn, but will do so in a happy and stress free way. The course costs £45 for four weeks, and a £20 deposit is required to secure a spot. ***Note*** For our Basic Dog Training Classes, we only accept dogs older than 6 months of age. 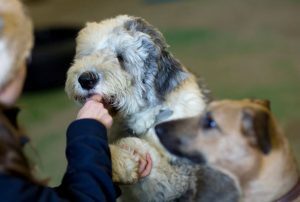 We would also ask that your dog be fully vaccinated and friendly with other dogs. This course is strictly for basic training including lead and recall, if your dog has behavioral issues, we do offer 1-1 training to help with this. Here at Pets2impress we also offer a fun agility program to help give your dog some much needed stimulation and fun. Agility has many benefits. Some of these include: Burning of energy, helping conquer boredom, an increase in self esteem for any nervous or anxious dogs, an increase in awareness and alertness, an increase in health and fitness, increased trust and confidence, improved basic commands and flexibility. As well as being great fun it also helps improve the bond between you and your dog. 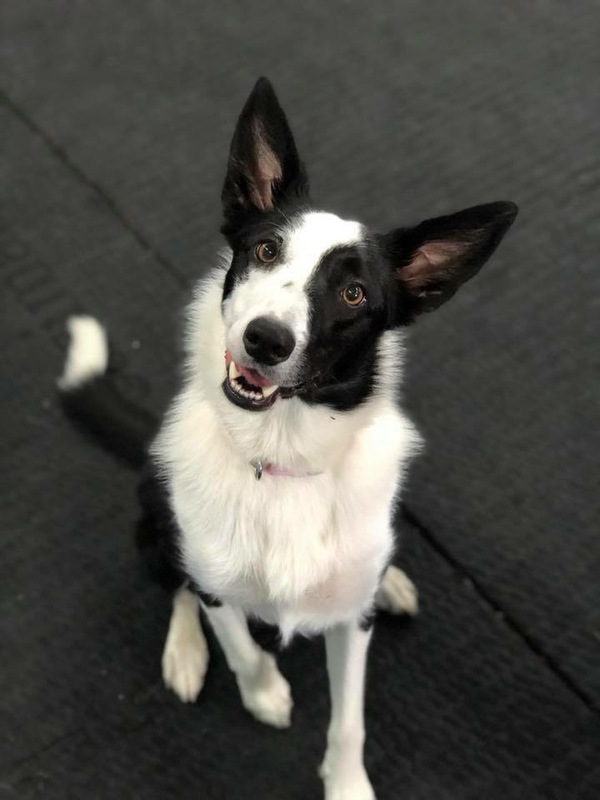 We offer sessions on Saturday mornings between 10am – 11am at our facility (Unit 4, Mitre Place, South Shields, NE33 5BD), where you and your dog can make full use of the equipment and have all of the help and advice required from one of our trainers. This is a fantastic way to spice up your dog’s day by offering them the important mental stimulation they need as well as being great fun. In order to attend your dog must be over 6 months of age, fully vaccinated and they must not have any health issues preventing them from doing agility. To book a place please give us a call on 0191 4541317 / 07869502299. If this is your first time coming to our fun agility classes you will need to complete an application form and sign a copy of our terms and conditions. This can be done prior to you coming by downloading the form here (Word Document). However this is also something you can complete at your first session. 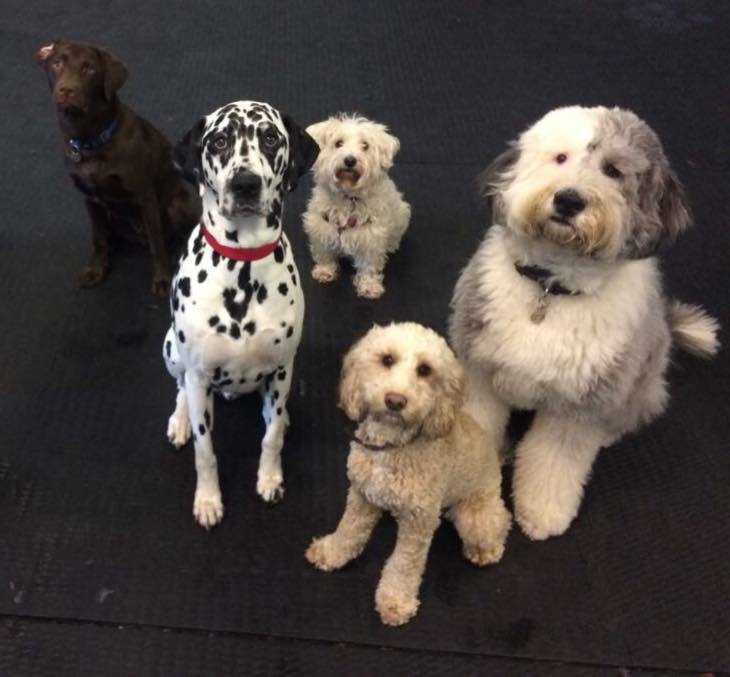 Our Stay and Play sessions are held every Saturday morning between 11-12am for big and bouncy breeds, every Saturday 12pm-1pm for small and fluffy breeds, every Monday and Thursday evening between 6-7pm at Unit 4, Nicholson Buldings, Mitre Place, South Shields, NE33 5BD. It is purely a drop in session, so no pre-booking or form filling needs to be done. Just pop down and, aside from avoiding the rain and wind that the North East is famous for, know that your dog can socialise and play safely with other dogs in our enclosed, controlled environment. Call 01914541317/07869502299 for more information. Held every Saturday 11am-12pm for Big and Bouncy breeds, 12pm-1pm for Small and Fluffy breeds and Monday and Thursday evenings 6pm-7pm at our facility. Drop-in only, no course to follow or form to fill in. Social play time for the dogs. Dogs of any age welcome. Remember, if you recommend any of our services to a friend, upon your friend using that service, you’ll both benefit from a £5 discount! Simply complete the information below and have your friend present this when they first use the recommended service. We will then contact you to share the good news and on your next visit to us, you will receive your £5 discount.